When you only get one chance to capture the moment...Experience makes the difference. Thank you for your interest in Siberian Pictures Video, Northeast Florida's premier Videography company and a recipient of the Knot "Best of Weddings" pick for the third consecutive year. Siberian Pictures Video was founded in 2004 by husband and wife team John and Della Wolfe. Since its inception, John and Della have strived to bring beautiful and cinematic videos to Brides across the country. Siberian Pictures Video (named after John's crazy but lovable 3 Siberian Huskies) has since grown to 6 videographers who all love capturing and creating a romantic and fun cinematic movie of your big day. 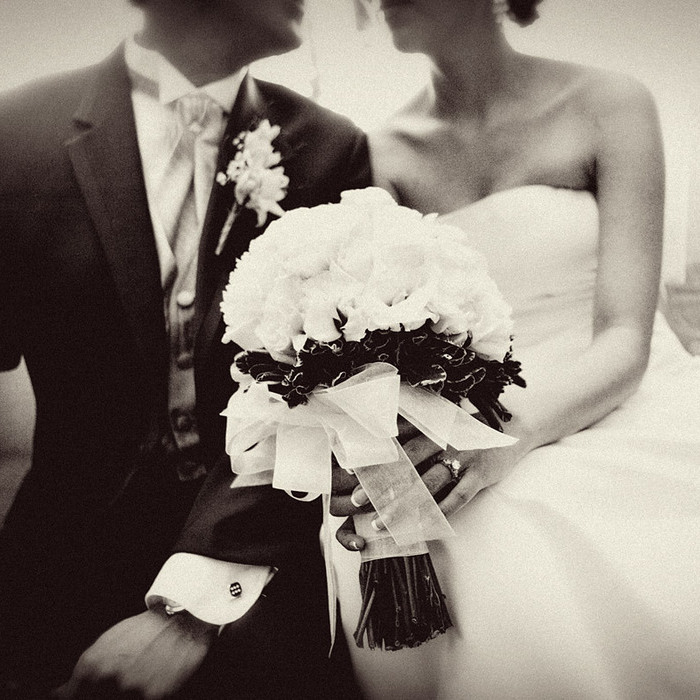 Siberian Pictures is excited about the opportunity to develop the perfect wedding video for you and your fiancé. "Thank you for the wonderful wedding video! You were a Joy to work with throughout the entire process and always took time out of your busy schedule to answer any and all of my questions and made me feel very comfortable. You and your crew did an awesome job. If any of your potential clients ask for referrals, I'd be delighted to share my wonderful experience with them." "I could not be happier with our choice in choosing Siberian Pictures for our videography needs. Della and John are great to work with and our video is amazing! They captured the essence of our day. Thank you John and Della for being so wonderful to work with and giving us the best video ever!!!!" I just wanted to let you know that I LOVE the wedding video. It is so beautiful. Pretty much everyone who watches it cries...the women at least. You caught so many special moments and made it so personal. All I can say is that I love it. Thank you so much." "I can't begin to thank you enough for our amazing wedding video. It was worth every penny, plus some. Everyone who has seen it has been moved to tears. It can't be compared to pictures at all. You somehow knew exactly what I wanted, down to the music. It was the best money we spent, period. We would be thrilled to be references for you. Thank you again, so very much." A Siberian Pictures Video is most like a full length feature film. Our style is highly edited and will resemble a beautiful drama when complete. As any movie, you have the option to select the chapters of your dvd that you want to watch over and over again, but everything from your special day is captured and included on your dvd. Our hope is to create a memorable heirloom that can be passed down for generations to come. Our Videographers are both technicians and artists, always looking for the best shot, shooting plenty of video to allow our editors to assemble these images in a dramatic and romantic style. Countless hours are spent on the editing process to ensure no detail is overlooked. 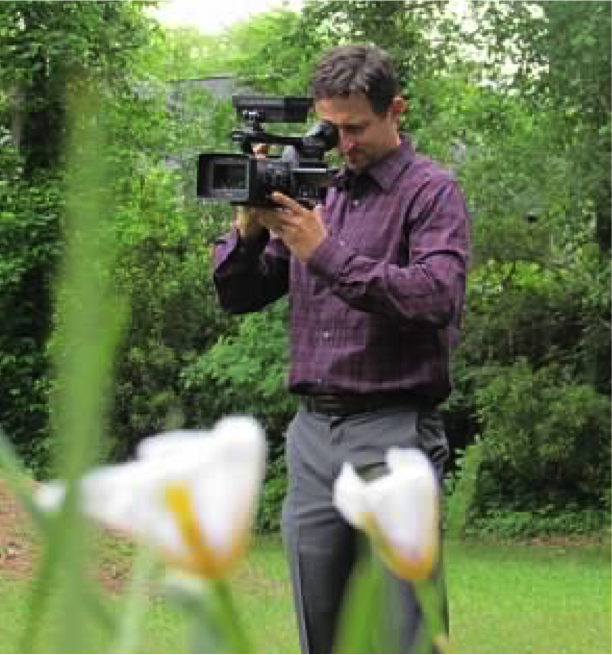 Siberian Pictures' Videographers have unmatched experience with resumes boasting companies like the PGA Tour, Fox Affiliates, top notch law firms and degrees in communication specialized in TV production editing and filming. This experience, coupled with the creative eye and romantic vision of our editors provide the Award winning combination Siberian Pictures has to offer. What Does My Video Include? Interior and exterior of ceremony / reception sites.